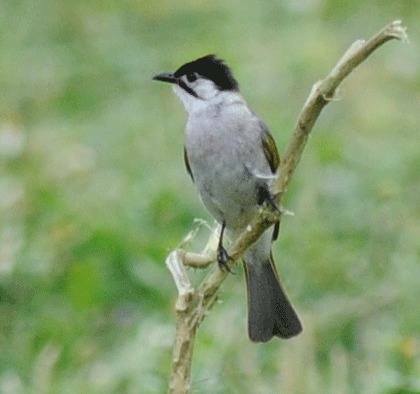 This small strikingly attractive island with its growing number of endemics is a 'must-visit' for anyone interested in Asian birding. 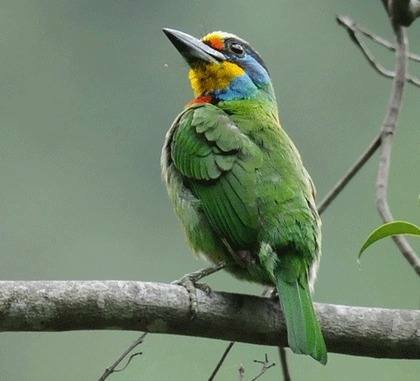 Situated some 200 kilometres off the eastern coast of China, the often mist-laden and dramatic mountainous interior with lofty peaks cloaked in mature forest will be our base as we search for some very special birds. Our unique itinerary covers the best birding sites in order to see all of the endemics and many of the endemic subspecies that make this such a fascinating country to visit. On this tour it is quality rather than quantity that counts as we target the 30 or so endemics currently recognised, although taxonomic revisions are increasing this figure all the time! Inevitably most of our time will be spent in the mountains, yet a whole new range of species awaits us along the coastal plain where some fine wetlands and estuaries are home to an impressive array of waders, as well as an important population of the endangered Black-faced Spoonbill. We will also spend time looking for passerine migrants along the coast, and make a special visit to Lanyu Island for its endemic scops-owl and other extremely localised species. Our last tour in 2016 at the same time of year produced a number of exciting bonus birds such as Siberian Crane, Japanese Robin and Japanese Yellow Bunting - so anything is possible! So why not join us on this exciting adventure which is only available for a small group of 6 birders to experience some of the most fascinating birds in Asia. Group size: Minimum of 3 and maximum 6. Included in cost: Acommodation in twin rooms, all en-suite, all meals, ground transport throughout, entrance fees to national parks, and services of leaders. Not included: International airfare, insurance, drinks, tips, and items of a personal nature. Accommodation: Our hotels and lodges vary in quality from good to excellent, but all are within easy reach of the areas we wish to bird, eliminating long travelling days. Tour Code: This is a standard birding tour with all day birding. We will generally take picnic lunches unless close to our lodge where we will take a restaurant lunch. The weather can be unsettled at this time of year, so expect some cooler weather in the mountains and with chances of a shower or two.